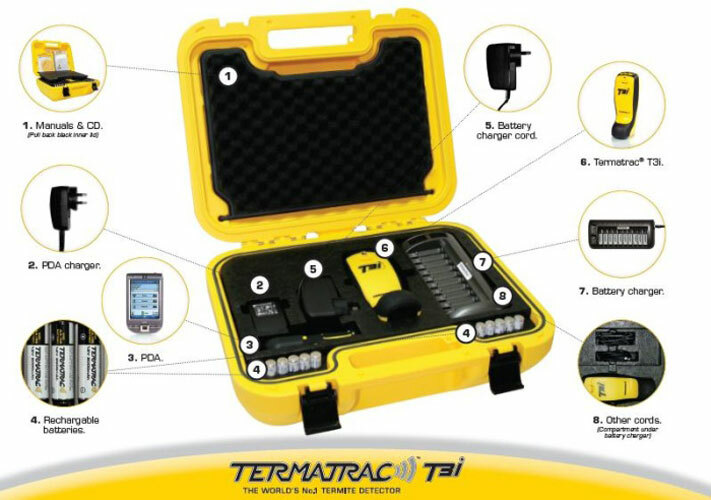 I NEED TO BUY THE TERMATRAC T3i SOLO, IN USA WHAT CAN I DO? EU MORO NO BRASIL, COMPREI E AINDA COMPRO MUITOS APARELHOS NOS EUA, ATRAVÉS DO MERCADO DIRETO, EMPRESA BRASILEIRA QUE TEM UMA FILIAL COM ARMAZEM AI NOS EUA, PORTANTO, FICA MAIS FACIL PARA MIM COMPRAR DOS AMERICANOS (EUA), PORQUE UM COMPRA E ENTREGA NEM MEU ENDEREÇO, É RAPIDO, LEVA NUM MÁXIMO 15 DIAS PARA EU RECEBER UM COMPRA, OK ?? POR ISSO QUE TENHO INTERESSE EM UMA EMPRESA QUE VENDA O TERMATRAC T3i SOLO, NOS EUA PORQUE É MAIS FACIL E RAPIDO OK? Please contact Tanya Ibarra by email at tanya@epestsupply.com. She speaks and writes Espanol and can help you. Thank you.